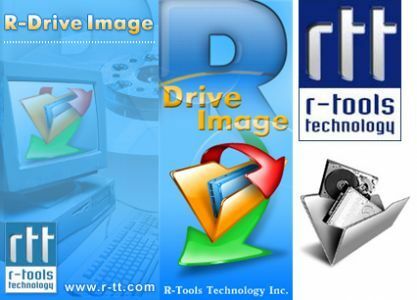 software | R-Tools Technology inc.
R-Studio, How does it work? Have you lost your data? Ever wondering how R-Studio works? Here’s the scoop. We released a new version of R-Wipe & Clean, a versatile data wiping, computer cleaning, and privacy protection program. More items to clean in Mozilla Firefox + several improvements and bugfixes. Can you do anything about the countless apps that record and track your personal data? Did the world make a mistake when we started using smartphones and apps in return for giving up every inch of ourselves to companies? We released a new build of R-Drive Image, our world-leading disk imaging, backup, and cloning program. Some bugs have been fixed. See more at our website. with connected network drives under Windows 8.1.